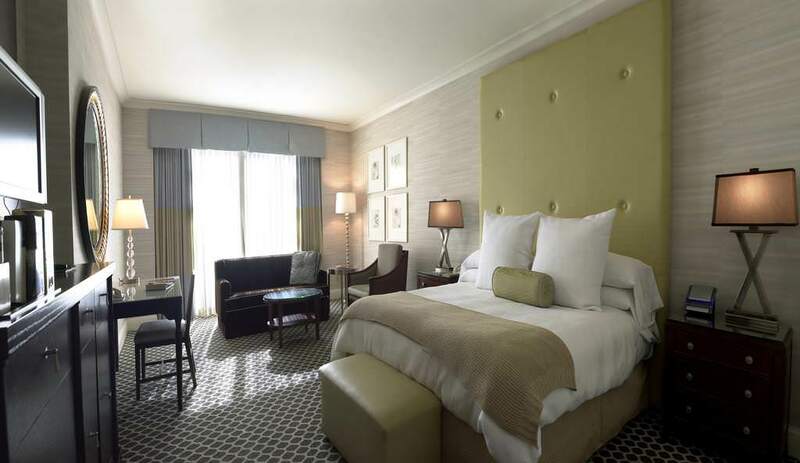 Claim "A Palace Hotel & Casino – Smoking rooms"
This great luxury hotel and casino on the Las Vegas Strip features celebrity-owned restaurants, The Forum Shops, an upscale spa and 7 swimming pools. All guest rooms include a flat-screen cable TV. The hotels rooms include a private bathroom with free toiletries. Room service is available 24 hours a day. It has a limited amount of smoking rooms.